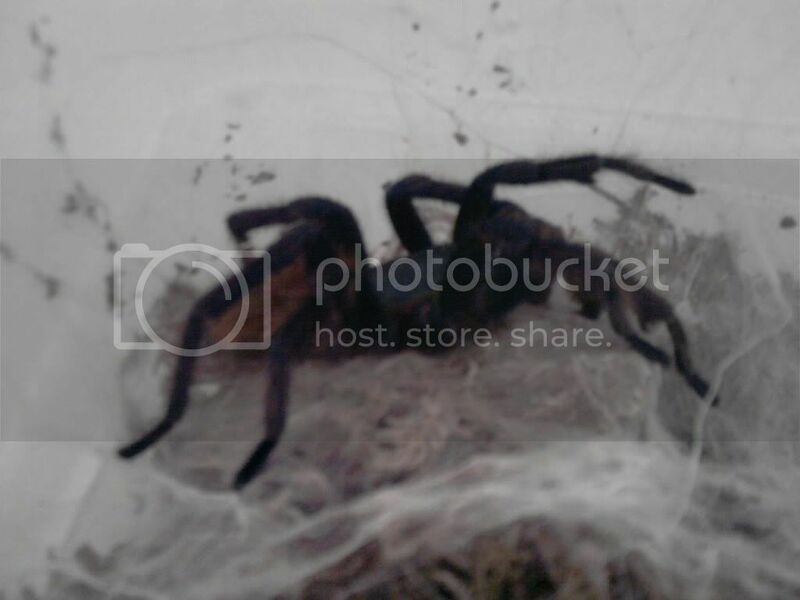 I have a MM Chromatopelma cyanopubescens, greenbottle blue, Matured 17/1/11. Would love to loan him 50/50 rules, or would sell him on the promise of a couple of slings if successful. I would sell him for �20 post/pack included in price. Breeders only please as I've had the guy from sling.